Check out our latest news, advice and updates! 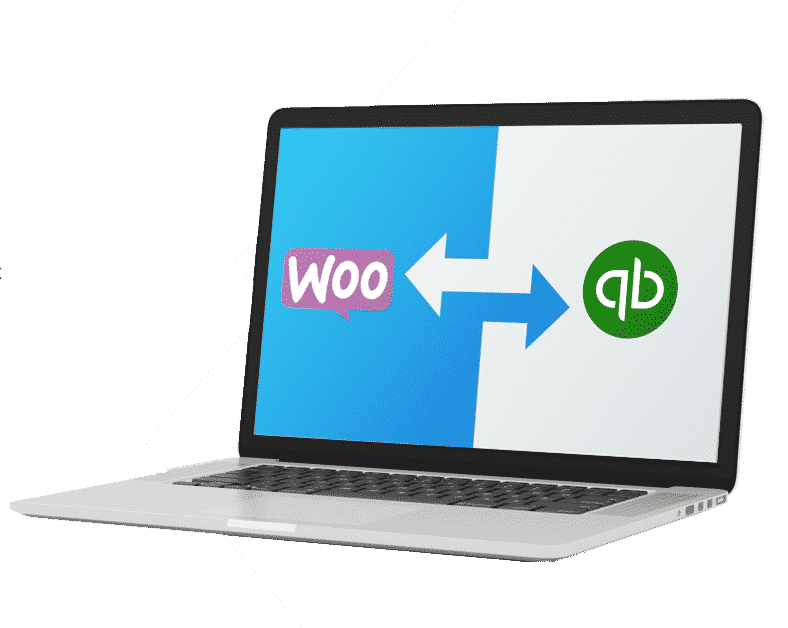 Two way inventory sync for QuickBooks Desktop + WooCommerce! WooCommerce vs Shopify: which platform is right for you? Automatic Tracking Number Integration w/ Ordoro + WooCommerce!